Alumni Swimmers Only: If the lane you need is full, to get on our waiting list either drive out to the Swim Ranch, or click on CONTACT and send us a message including your swimmer’s name, desired lane/level, and phone number. 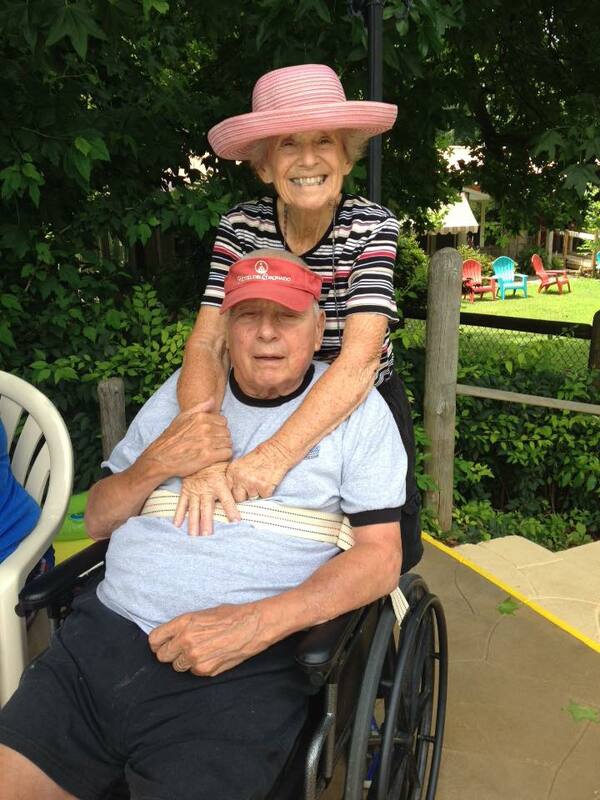 Coach Fedosky and Mrs. Virginia Fedosky, founders of Swim Ranch. Select photos by Robertson Professional Media.